As I have been expanding the vision of this blog, I asked you what you wanted to make your LDS life a little bit easier. 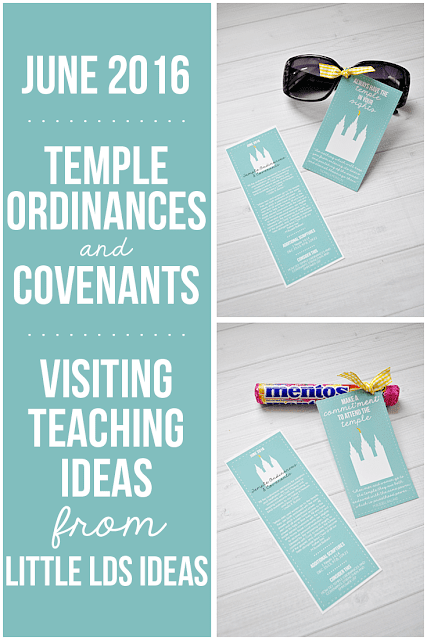 A lot of my readers mentioned wanting monthly Visiting Teaching handouts. 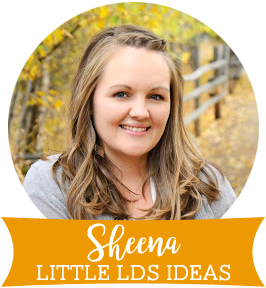 And I probably could make some each month, however I really didn't think it would be right since Sheena from Little LDS Ideas makes the most amazing ones ever...each and every month. 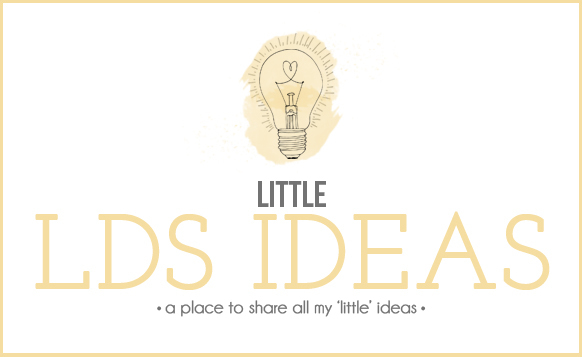 So, instead I decided to team up with Sheena and do a monthly blog post swap. Because you guys deserve the best and Sheena's VT Handouts are the BEST. You'll be able to see Sheena's creative and cute VT Handouts each month and her readers will get a blog post from me over at her blog! I want to introduce you to her and her gorgeous self. Here are her handouts for the June 2016 Visiting Teaching messgage. I love her style (don't you?) and she gives two different printables so you have two different options. Love! Be sure to go and check out Little LDS Ideas. It is one of my all-time favorite LDS blogs. And Sheena also does a weekly Facebook Live video that's always awesome so be sure to check that out too! Thank you! I am giving a luncheon in my home tomorrow for the ladies I VT and found your beautiful handouts- I have printed them and will share !! thank you so very much!